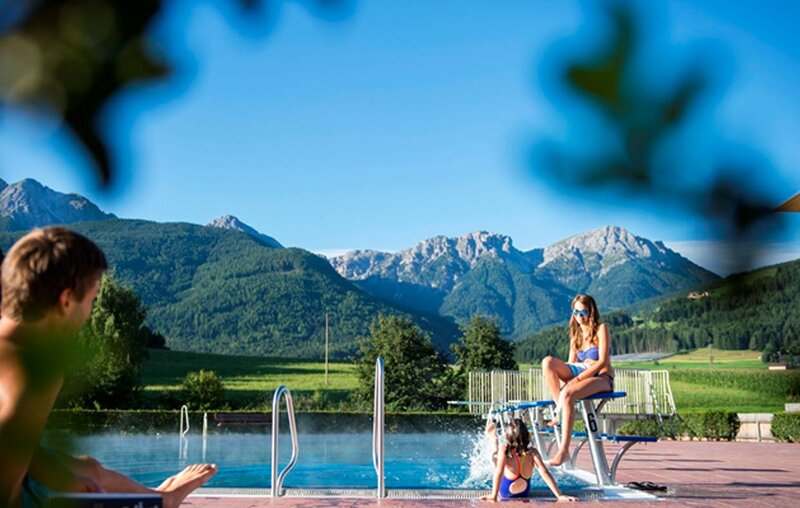 Especially popular is the holiday area South Tyrol for family vacations. The reason: Our guests have numerous opportunities for joint activities or the chance that each family member finds proposals which match personal interests. 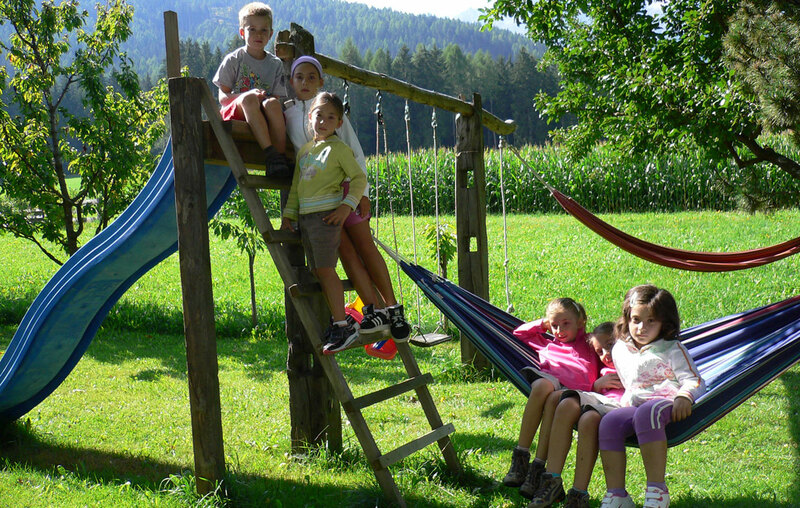 The family holiday in the Puster valley offers absolutely ideal options especially for children. 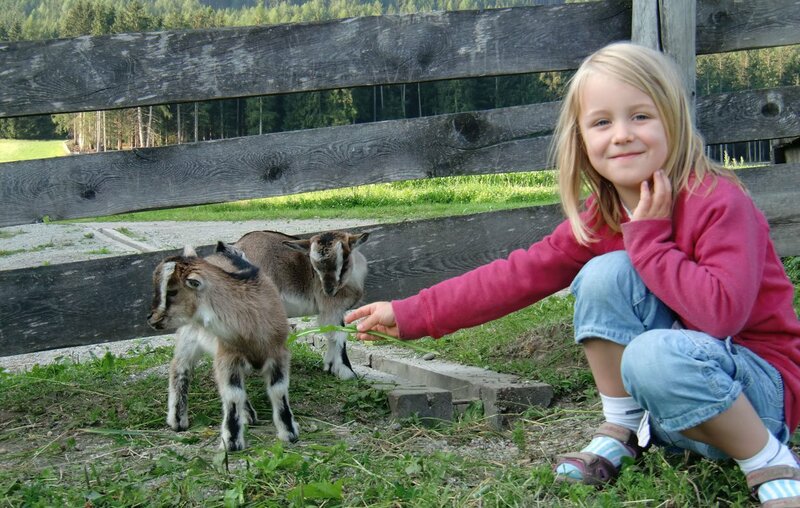 To let you optimally enjoy them, the Tourism Association Olang offers a Holiday Pass, which leads you to the top attractions for the whole family. 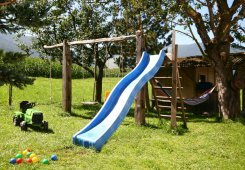 A particularly popular destination during the holidays with the family for children is the Kids World, a vast natural playground in Olang. 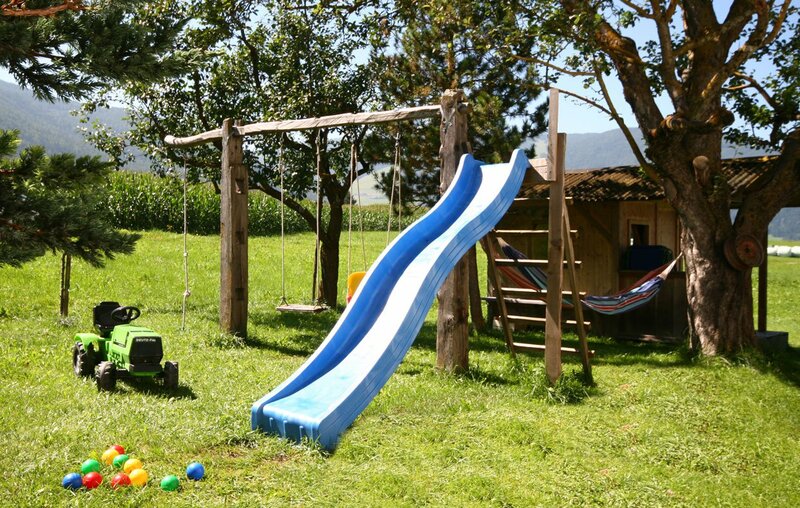 Here they learn in a playful way to know nature. 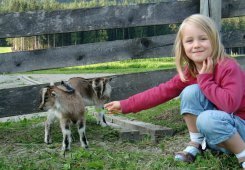 You have the opportunity to combine a trip there with a bike ride, since the Kids World is directly adjacent to the cycle track of the Puster valley. 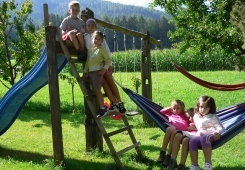 During a family holiday in the Puster valley, children in the Kids World can let off steam in a forest playground, in a water world and in a climbing area. 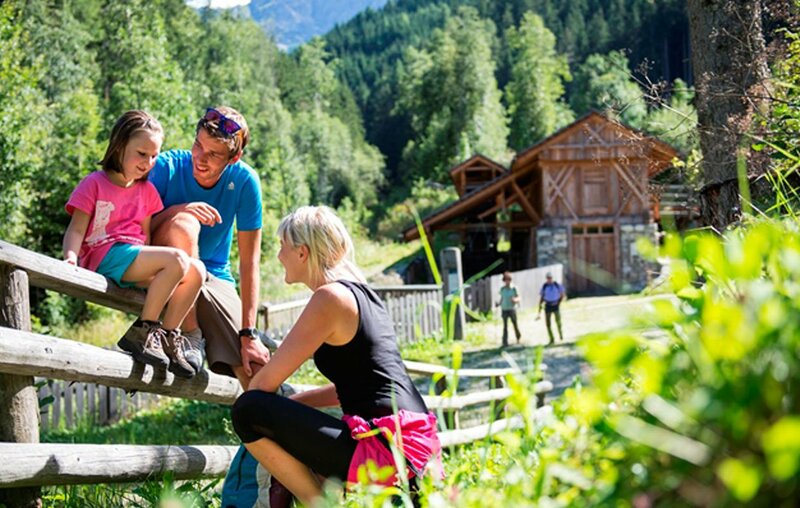 In the footsteps of Robin Hood go to the 3D archery course in Olang during your holidays with the family in South Tyrol. In the so-called “KronArc Adventure” park you first get a professional introduction, then you can make a bow and arrow hunting to animal models true to original.